Who is Will Pooley, you ask. He’s a British nurse (Note early sign of bravery: disregarding gendered assumptions about professions.) 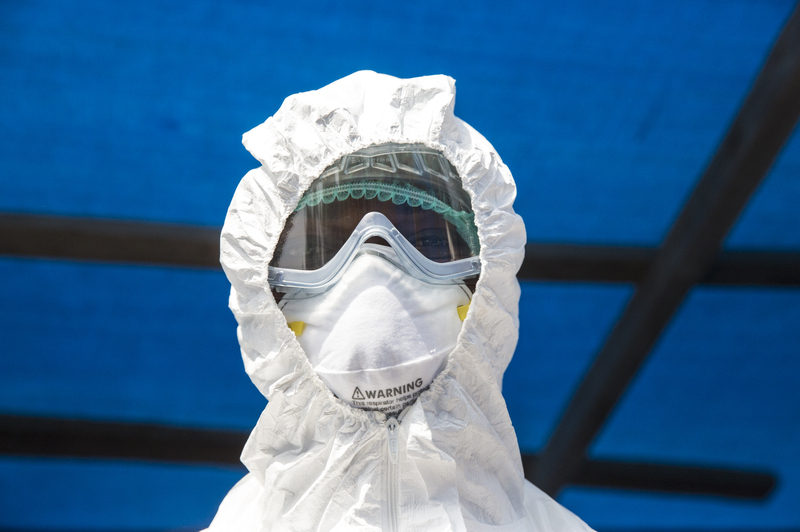 who worked in an infectious disease hospital in Sierra Leone during an Ebola outbreak. The situation was chaotic. He knew he was in trouble. He knew he was at a very high risk of catching Ebola – in fact, he decided he had a 50% chance of getting it and a 50% chance of surviving if he was infected. And he did get Ebola. And he survived. And, you know, at the time they were pretty sure Ebola survivors were immune to the virus. I suspect we all have that kind of brave in us, if we listen to it instead of drowning it out with shopping and entertainment and all the things we do to avoid doing the hard stuff.